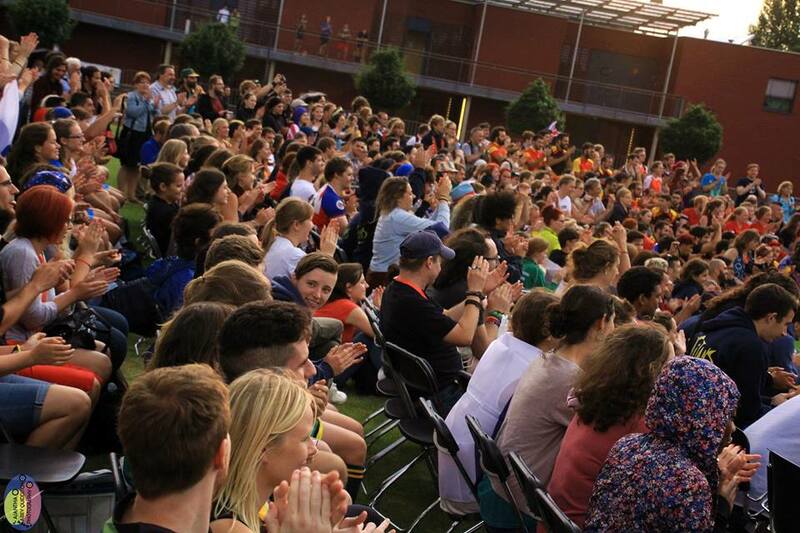 The London Monarchs and Southeast Knights are among the first teams to be entered into the Quidditch Premier League. 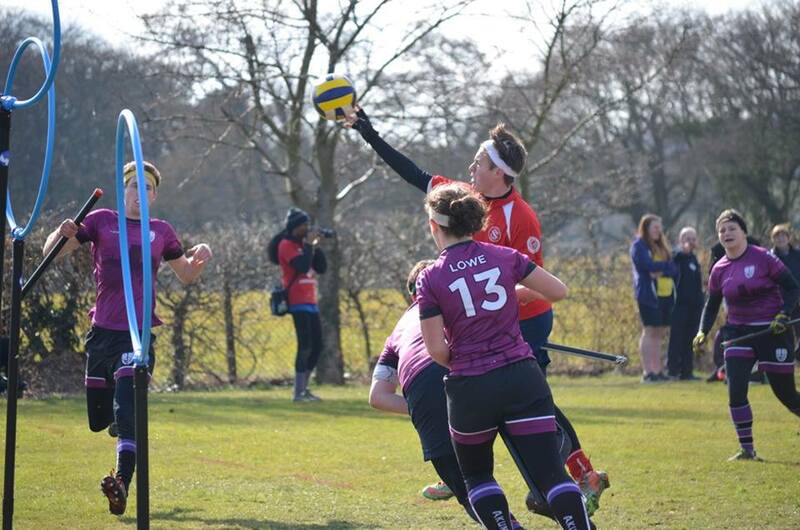 After many years of strong growth within the quidditch community, the Quidditch Premier League (QPL) has been established to create a new tournament structure for the best players in the UK. Eight teams from Hadrian’s Wall to the Cliffs of Dover will compete against one another to gain the title of national champions in quidditch. The teams will be open to any player in the UK. 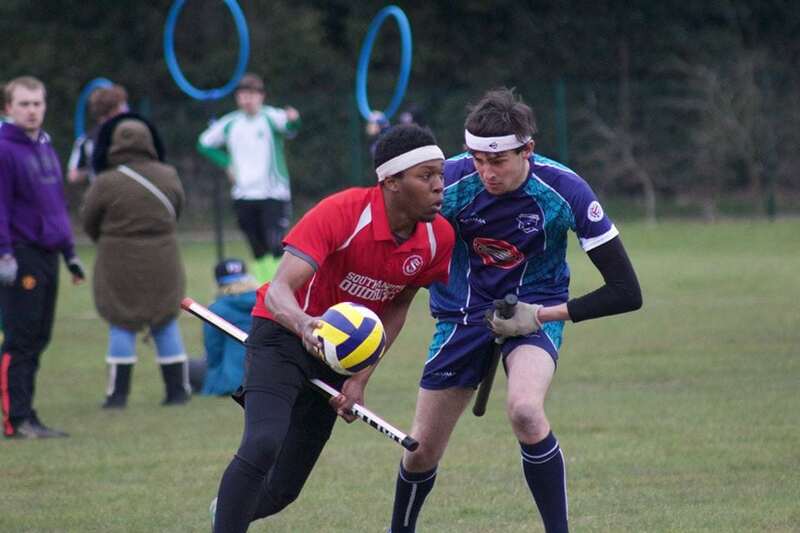 Inspired by J.K. Rowling’s Harry Potter series, quidditch has developed into its own sport, with 20,000 competing international players, 25 competing countries, and an international rulebook. A quidditch team consists of 21 athletes with 7 players per team on the field at any one time. Each player has a broom between their legs. The four maximum rule of quidditch states that at most there can be four players of the same gender on pitch at one time. This ensures that the game is mixed gender and inclusive to all. Quidditch has also been labelled as the ‘world’s most progressive sport’ by VICE for the same reason. · Keepers – Guard the hoops from opposing chasers and become a 4th chaser on offense. · Chasers – Throw the quaffle through the opposite team’s hoops to score goals worth 10 points. · Beaters -Throw bludgers at the opposing team to ‘knock them out’ and make them return to hoops. · Seekers – Catch the snitch (worth 30 points) to end the game. · The Quaffle – a semi-deflated volleyball thrown through the hoops by chasers and keepers. · Bludgers – dodgeballs thrown at other players by beaters. There are 3 bludgers on the pitch.